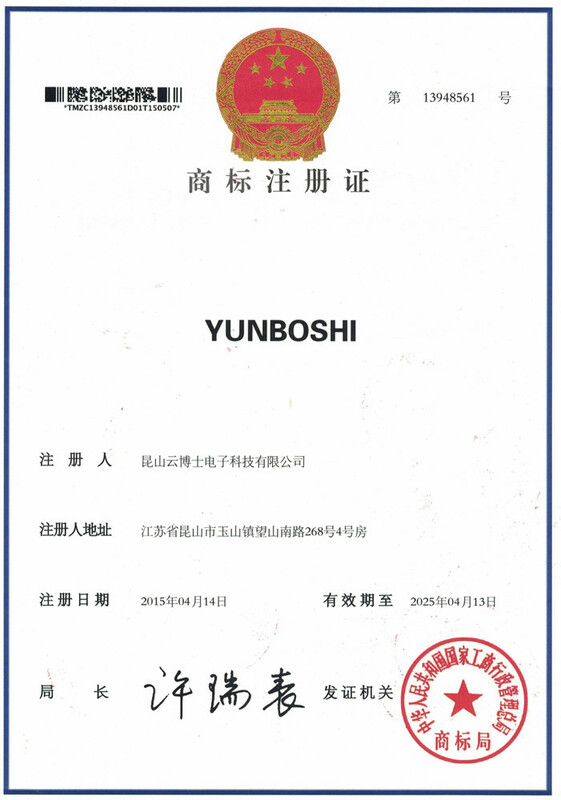 Company Overview - Kunshan Yunboshi Electronic Technology Co., Ltd.
6YRSKunshan Yunboshi Electronic Technology Co., Ltd.
Our company is specialized in manufacturing dry cabinet, drying oven, dehumidifier, safety cabinet, testing chamber and related dehumidifying products.The business was begun in 2004. 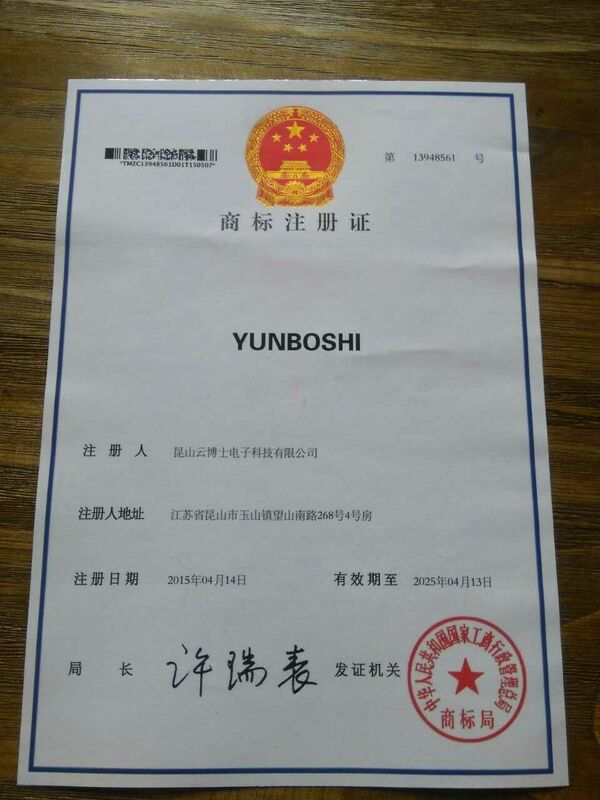 Following the expansion of the company's business, YUNBOSHI, a new company was just established. Our products are simple, safe, easy to use, and very effective in protecting all sorts of things. Thousands of satisfied customers have written to us to express their satisfaction with our low-cost solution to moisture problems.With 10 years of experience in providing dehumidification & drying solutions, we are committed to providing you with the best service in China and all over the world.